We G.P. 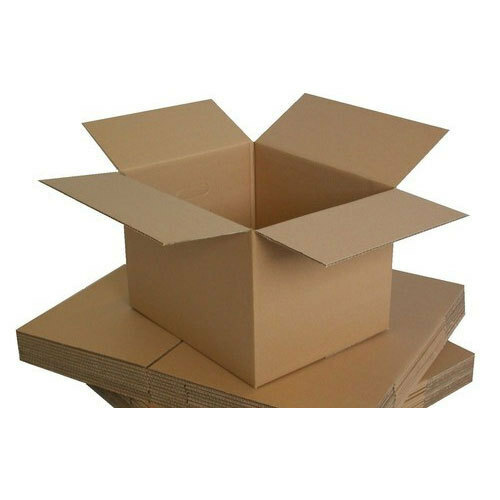 Traders wholesale trade a wide range of Packaging Sheet, Tissue Paper, Adhesive Tape, Corrugated Roll, Corrugated Box, HDPE Tarpaulin Roll, Shade Net and many more. To offer these optimum products, we have with us a dedicated squad, who are responsive of the mounting patron’s preferences. We are a Sole Proprietorship (Individual) entity and our head office is located at Chennai, Tamil Nadu. We have a strong reputation for delivering finest products with standardize packaging.